“I mean in 2018, in this election, we know that illegal ballots will count in the governor’s race and in the Senate race because they were incapable of cleanly separating illegal ballots and legal ballots once they have been opened from their envelopes,” he continued. 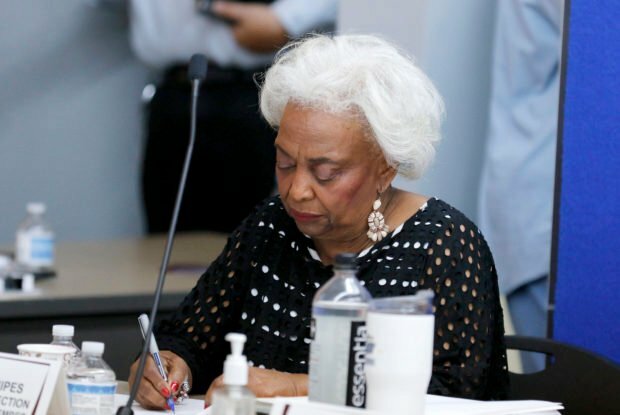 The Republican National Committee pointed out 12 times news stories using its own headlines where Snipes has “been outright incompetent and possibly criminal,” last week. Republican gubernatorial candidate Ron DeSantis originally beat his opponent Andrew Gillum, but Gillum later retracted his concession when the vote appeared to get closer. In the Senate, Democratic Sen. Bill Nelson originally lost to Governor Rick Scott, but that race now appears up for grabs. The agriculture commissioner race is featuring Democrat Nikki Fried and Republican state Rep. Matt Caldwell.